Their Highnesses Hereditary Prince Hubertus and Hereditary Princess Kelly of Saxe-Coburg and Gotha Open an Exhibition. 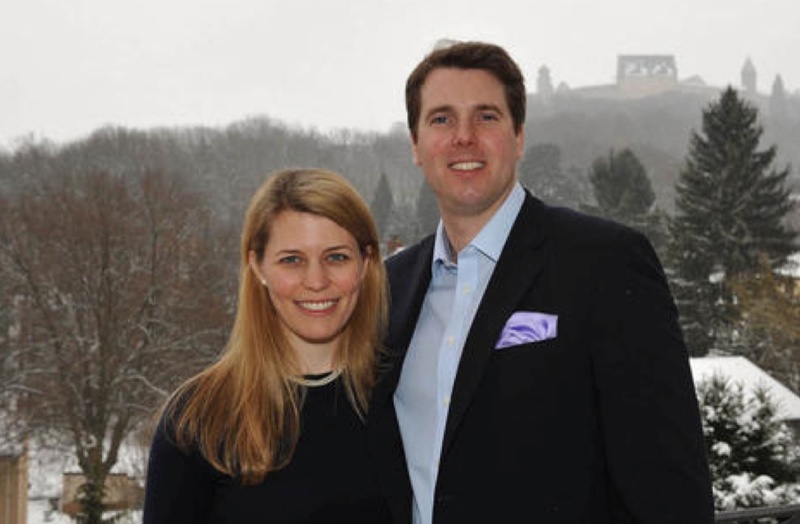 On Friday, April 17, 2015, Their Highnesses Hereditary Prince Hubertus and Hereditary Princess Kelly of Saxe-Coburg and Gotha opened the exhibition, ZeitTraum (Time Dream), at Schloss Callenberg in Coburg, Germany. “…Ducal Art Collection of the House of Saxe-Coburg and Gotha includes, in addition to precious furniture, paintings, porcelain and arms, a diverse selection of timekeeping devices spanning several centuries. On Saturday, Their Highnesses along with His Highness Prince Andreas of Saxe-Coburg and Gotha hosted a reception at Schloss Callenberg on the occasion of the opening of the exhibition. Roughly 100 lucky guests attended last evening’s event. ZeitTraum will be open to the public until August 31, 2015. Previous His Serene Highness Prince Albert II of Monaco Opens the 12th Edition of the Top Marques Supercar Show.